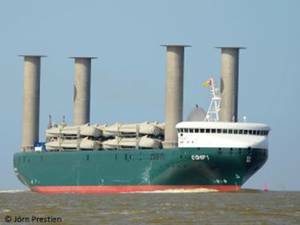 Flettner-Rotors were developed, tested and implemented specifically for the E-Ship 1: supplementary wind-operated drives which have a direct impact on reducing the vessel’s fuel consumption. The E-Ship 1 has undergone an intensive utilisation and trial phase over the last five years, during which it has covered more than 320,000 nautical miles in commercial operation. The use of the Flettner rotors allow for savings up to 15%. This can sometimes be considerably more in peak conditions; for instance, in a good wind the E-Ship 1 can travel at speeds of up to 12 knots only using the Flettner-Rotors. 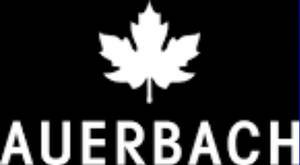 Since early 2014, the Auerbach Shipping Company has been commissioned with the nautical and technical management of the E-SHIP.